The new Mexico City Policy has already cut millions of dollars to foreign abortion groups including the International Planned Parenthood Federation (IPPF) and Marie Stopes International (MSI). In 2016, IPPF affiliates alone performed over 1 million abortions worldwide, while MSI subsidiaries performed over 3.6 million abortions and post-abortion care services that same year. According to IPPF, the Trump administration’s Mexico City Policy will deprive the organization of nearly $100 million in U.S. foreign assistance funding. “I will veto any legislation that weakens current pro-life Federal policies and laws, or that encourages the destruction of innocent human life at any stage,” the President’s letter read. Current federal law grants the president the authority to establish funding restrictions on foreign health assistance, “on such terms and conditions as he may determine,” including by cutting funding to organizations that perform or promote abortion. The House’s new budget bill, H.R. 21, would strip the president of this authority. H.R. 21 would prohibit the administration from disqualifying organizations applying for foreign aid grants on the basis that they provide “health or medical services” that are not illegal in other countries and that “would not violate United States law if provided in the United States.” Because abortion is legal on demand in the United States, this provision would prevent the president from enforcing the Mexico City Policy. The Trump administration’s version of the Mexico City Policy is a considerable expansion over earlier versions of the policy. While previous versions of the only applied to U.S. family planning assistance, the Mexico City Policy under President Trump was extended to all global health assistance provided by the U.S. Government. Moreover, while previous versions of the policy applied only to U.S. foreign aid distributed by the Department of State and the United States Agency for International Development (USAID), the Trump version of the policy applies to all departments and agencies of the federal government. Foreign assistance for family planning and reproductive health programs are funded by Congress with a minimum appropriation of $575 million per year. Foreign assistance data analysis conducted by the Kaiser Family Foundation shows that the federal government over the past two years has provided approximately $608 million annually for family planning assistance. It is primarily this area of funding which the former Mexico City Policy had applied to under previous administrations. By contrast, Protecting Life in Global Health Assistance applies to all global health assistance programming. 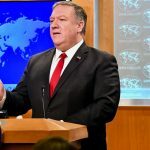 The Department of State estimates that the new policy is applicable to a total of $8.8 billion worth of U.S. foreign assistance, including the programs funded by the President’s Emergency Plan for AIDS Relief (PEPFAR). According to the Population Research Institute’s analysis of U.S. foreign aid data, had the Trump administration’s Protecting Life in Global Health Assistance Policy been in place from 2013 to 2016, IPPF, MSI, and their affiliates would have collectively been denied up to $190 million in U.S. foreign assistance funding. 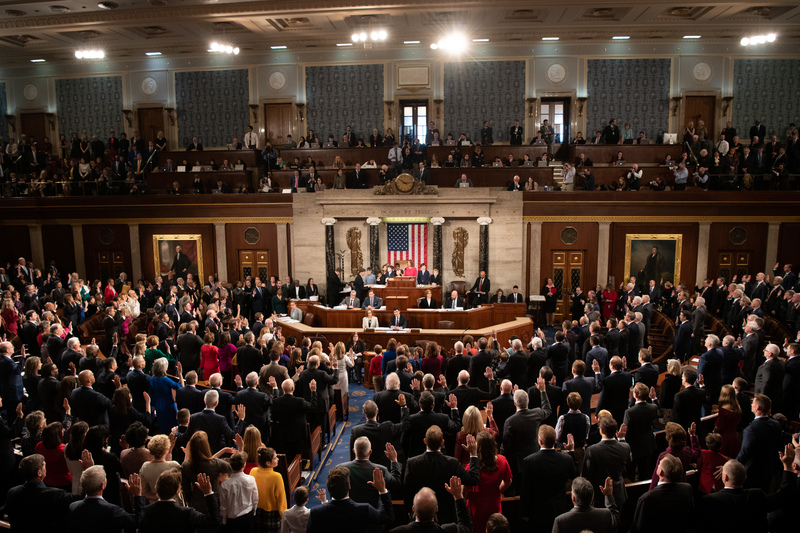 Pro-life lawmakers in the House and Senate are firmly behind the President’s promised veto of H.R. 21. Last week, 169 lawmakers in the House of Representatives led by Rep. Chris Smith of New Jersey, and 49 Senators led by Sen. Steve Daines of Montana, sent letters encouraging the President to veto any bill that weakens or repeals federal policies on abortion or abortion funding, including the Mexico City Policy. 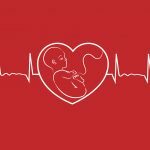 The lawmakers further pledged to sustain the President’s veto on any legislation that weakens pro-life policies. An overwhelming majority of Americans are in favor of the President’s Mexico City Policy. A Knights of Columbus/Marist poll earlier this month found that a full 75% of Americans either oppose or strongly oppose using tax dollars to pay for abortion in other countries. Please keep President Trump and our country in your prayers. This undermining of his pro-life legislation by his political enemies is purely evil and will destroy this country. I don’t want tax payer money going to abortion providing industries here or abroad , but in the same sense I would like those funds instead to go toward families who elect to have children that are struggling. Stopping the funding isn’t enough. We need to apply our good will toward promoting abstenance, education of children in the realm of respect for one another and their bodies, and provide good upbringing in healthy environments. That’s where the money should be going. Let’s expect more self respect from our children then maybe they will become what we expect. A encouraged by the fact that the president intends to veto on the Bill. This is great! We continue to pray for the Lord’s triumph over evil in the States and elsewhere! May our heavenly Father, because of Jesus Christ, through the Holy Spirit continue to guide, draw & keep President Trump, personally & in his position as President of these United States of America; Amen. Also, may our heavenly Father draw & wake up those beleivers that are of the democratic party to see the truth & stand for what is of God; all in the name of Jesus Christ. Amen.